Many people appreciate watermelon juice when it is dripping down their face while eating a watermelon slice at a barbecue, but this juice can also stand alone as a 1-Day Cleanse by drinking an 8 oz. glass every 2 hours. Contain potassium, dietary fiber, calcium, iron and 1.5 grams of protein. 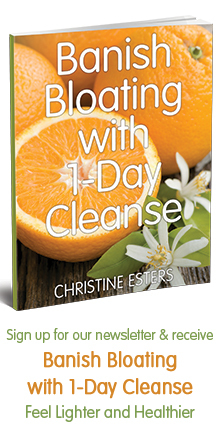 Contain only 70 calories in a cup of this juice. Contain antioxidants like lycopene, beta-carotene, amino acids, and flavonoids. 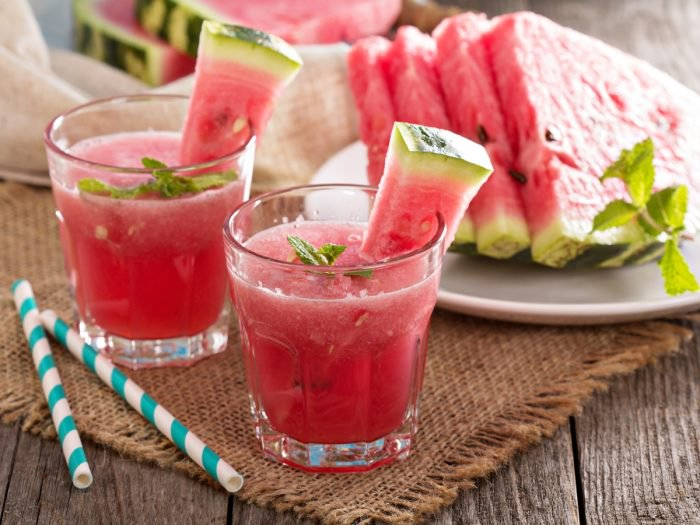 How to Make Watermelon Juice? 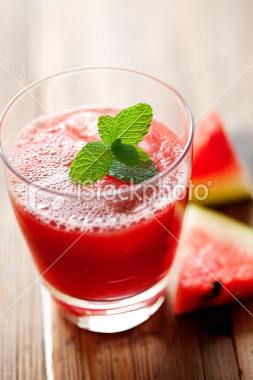 If this juice isn’t widely available in your area, it is quite simple to make your own watermelon juice at home. Add the watermelon, ginger, and lemon juice in a blender. Blend thoroughly until the consistency is smooth..
Store excess juice in an airtight jar or jug in the refrigerator. This low-calorie and low-fat drinkcan still fill you up while providing metabolism-boosting compounds and other healthy antioxidants that can increase your fat-burning potential and aid in shedding those excess pounds. Research has directly linked the active ingredients in watermelon juice to working against inflammatory compounds, called triterpenoids. The beta-caroteneand lycopene found in such high levels in this juice are to thank for its effects on arthritis and other inflammatory conditions. This sweet juice is known to help detoxify the body by cleansing the kidneys and reduce the level of ammonia and uric acid in the body, which can help to prevent kidney stones. sounds perfect for the summer! Thank you Christine. YUM!!!! !